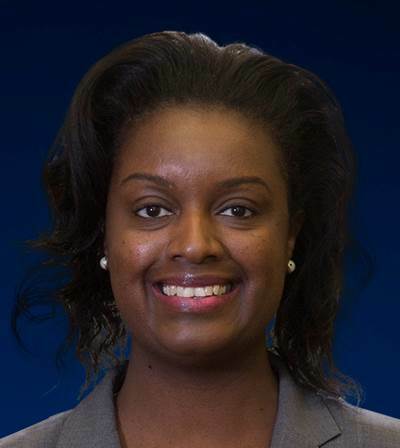 The Port of Los Angeles has appointed Marla Bleavins as its Chief Financial Officer. Bleavins will oversee the port’s financial affairs, which include accounting, financial management, debt and treasury, risk management and audit functions. She will manage approximately 60 employees and report to Molly Campbell, Deputy Executive Director of Finance and Administration. Bleavins replaces Karl Pan, who retired last week after 11 years with the City of Los Angeles, including the last six years at the port.